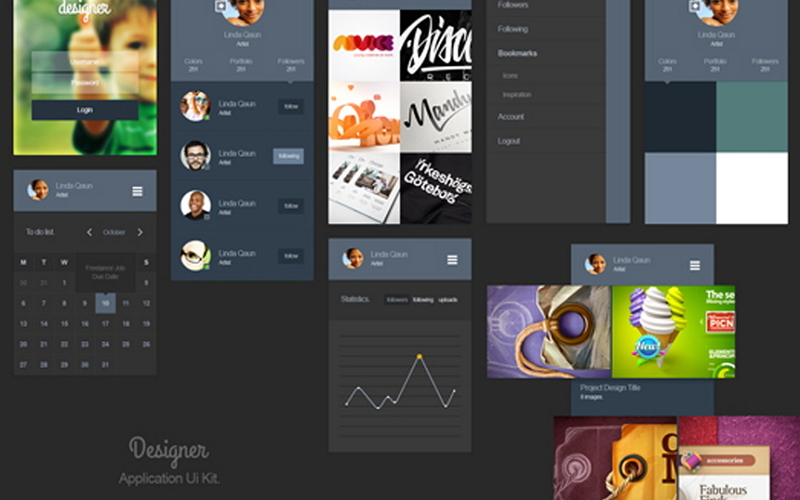 Are you also searching for such free app UI kits for inspiration? 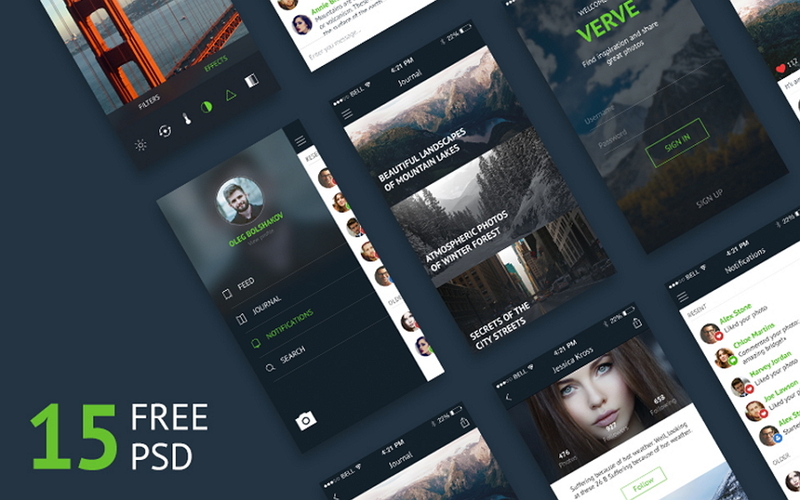 Here comes a collection of 30 free mobile app UI kits for you. 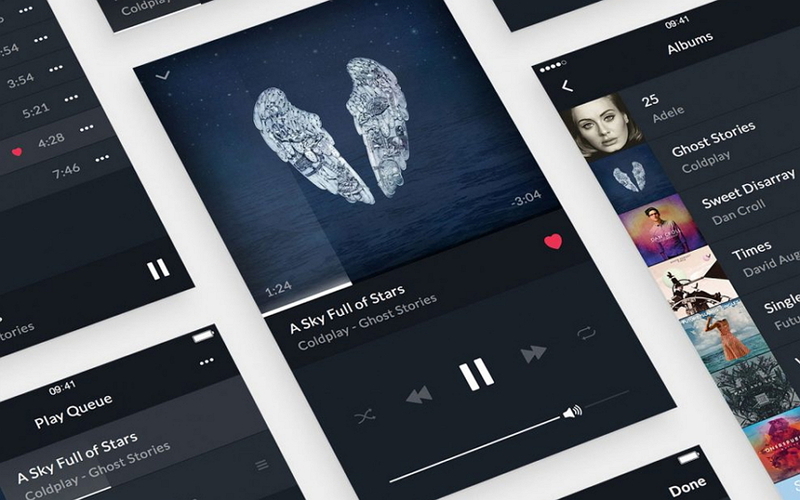 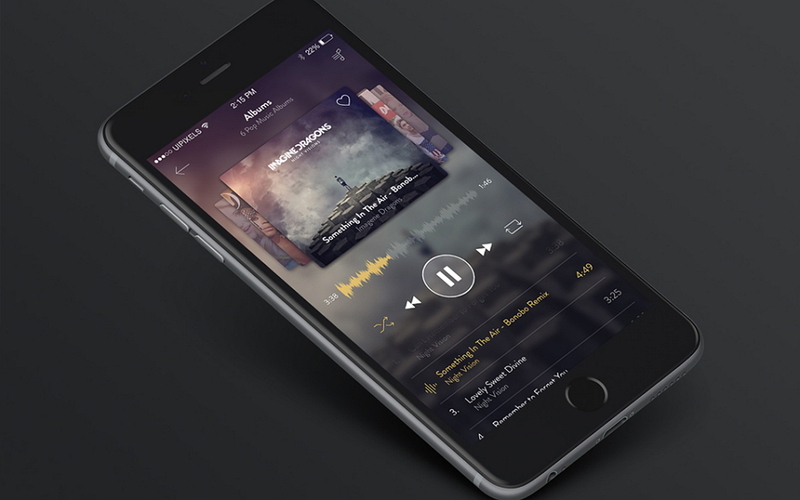 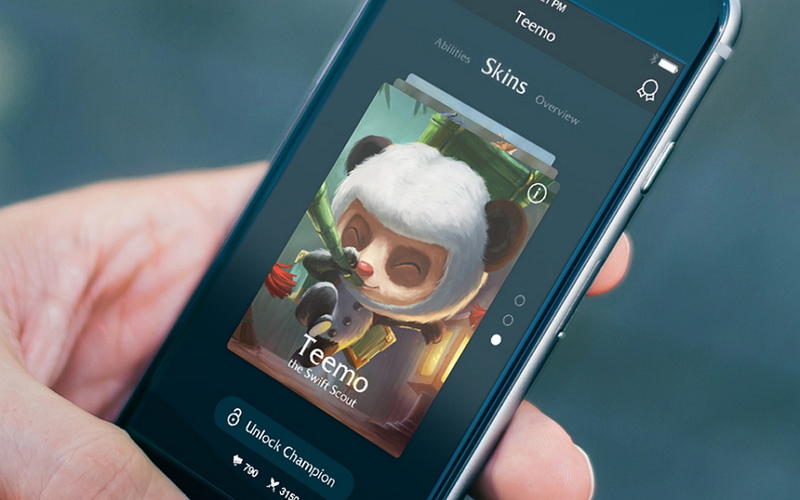 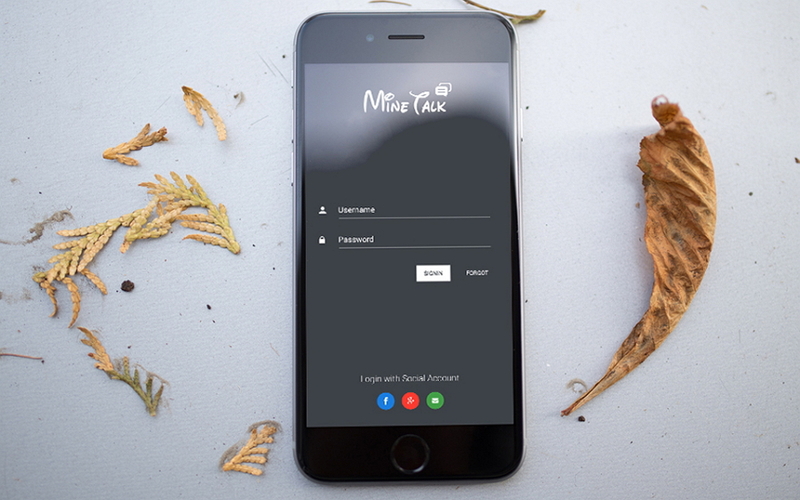 Nowadays, the free mobile app UI kit is a great channel for designers to get inspiration. 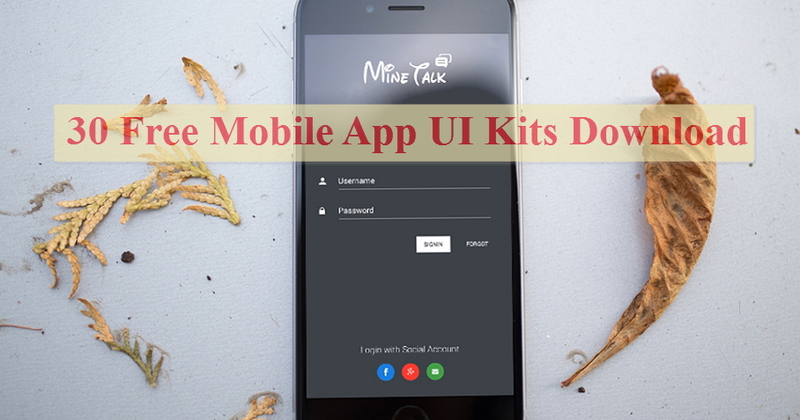 Not only app designers but also website designers, UI/UX designers, product managers and even software developers, they often download and use free mobile app UI kits as useful resources to promote their design work and ideas. 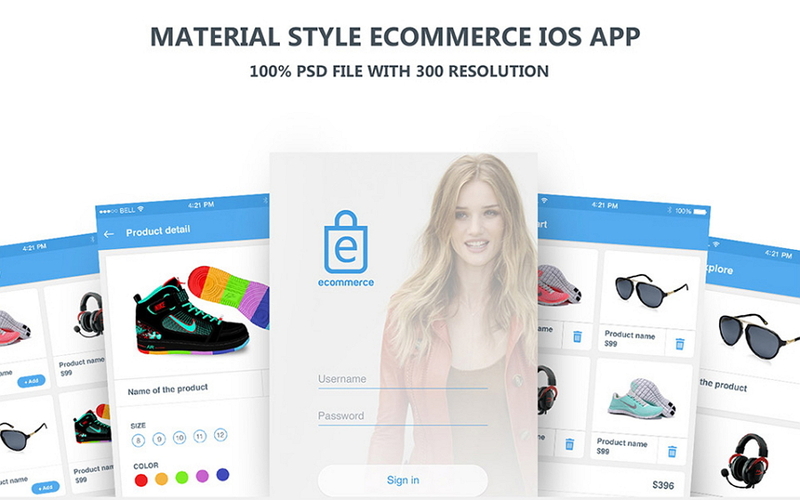 Are you also searching for such free app UI kits for inspiration? 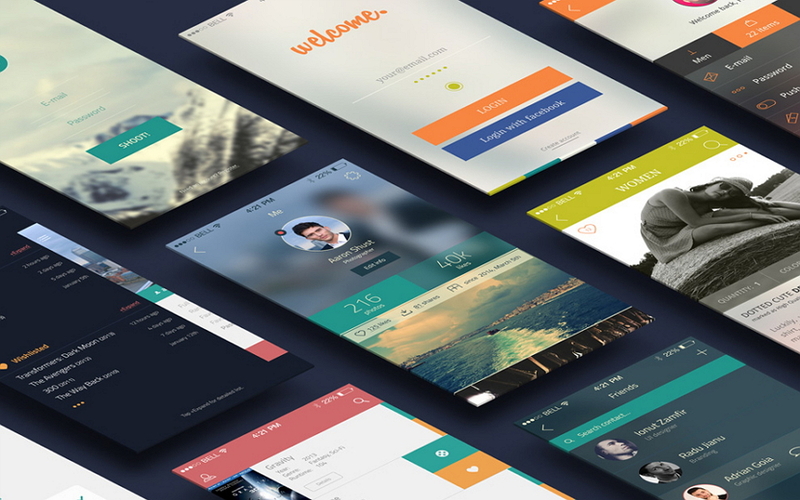 Here comes a collection of 30 free mobile app UI kits for you. 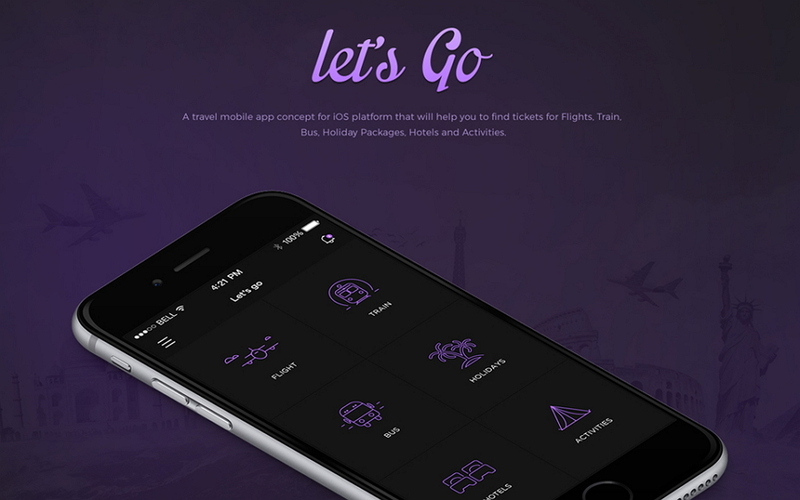 They all will be really inspiring to you to build great mobile applications.